This new two-story structure provides residential, educational, and assessment services for severely at-risk girls. The youths will learn skills to overcome fear, control behaviors, and to live and work with others in a positive, family-oriented environment. 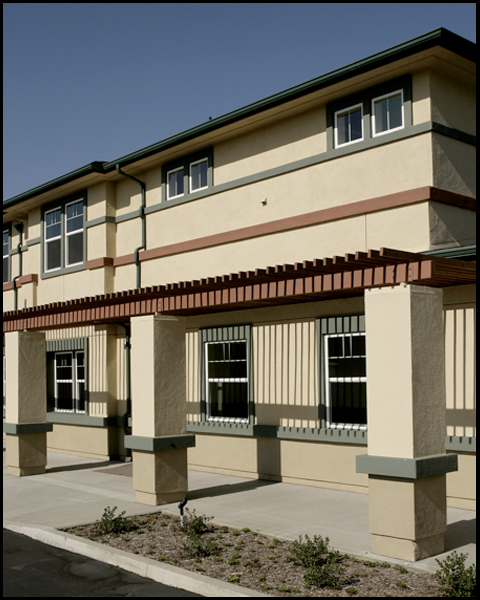 The facility provides temporary housing for up to 16 girls in crisis.